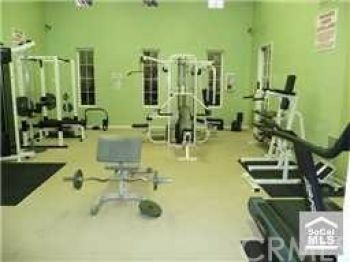 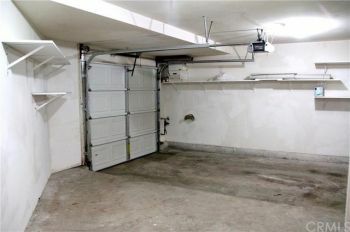 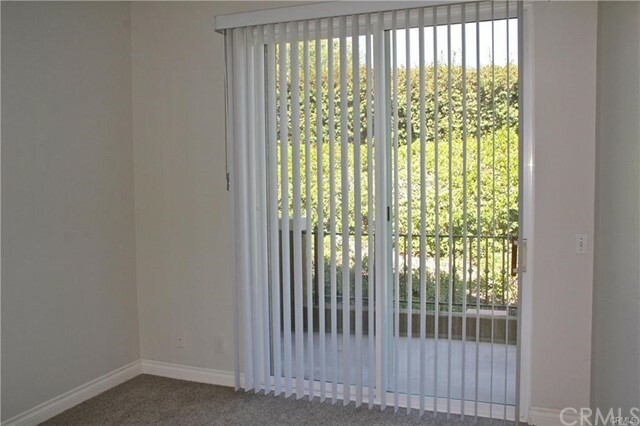 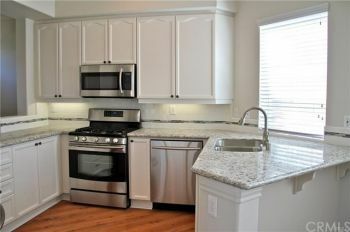 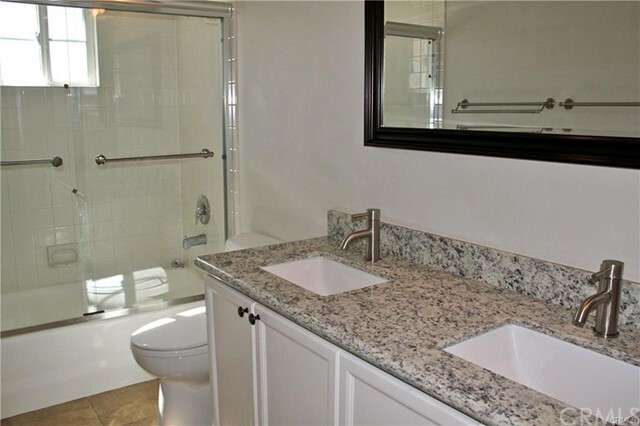 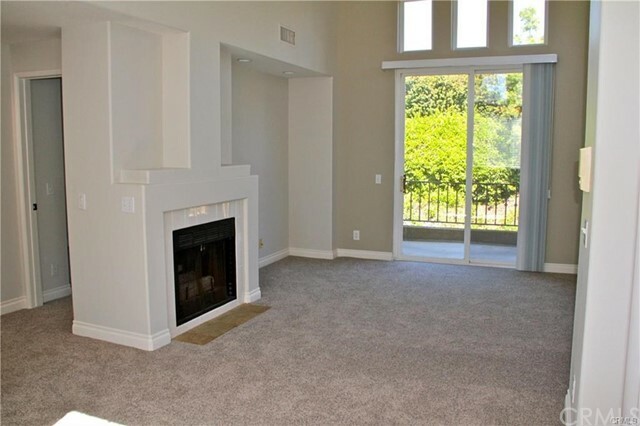 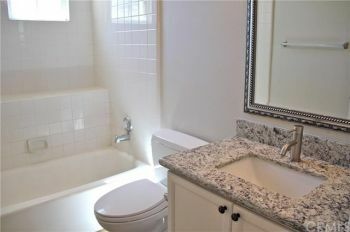 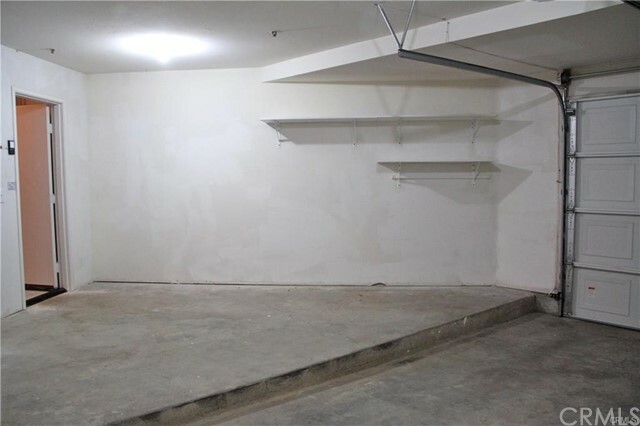 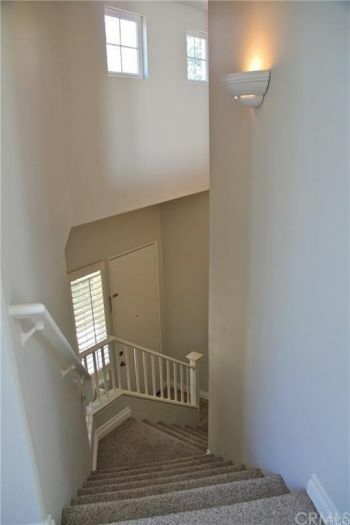 Sophisticated 2 bedrooms, 2 full bath and attached garage with expanded storage area. 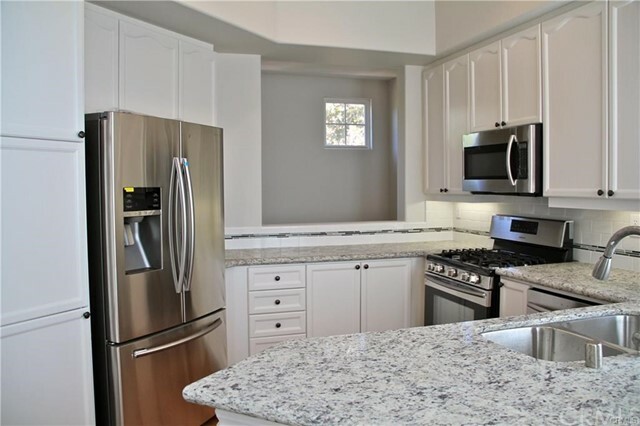 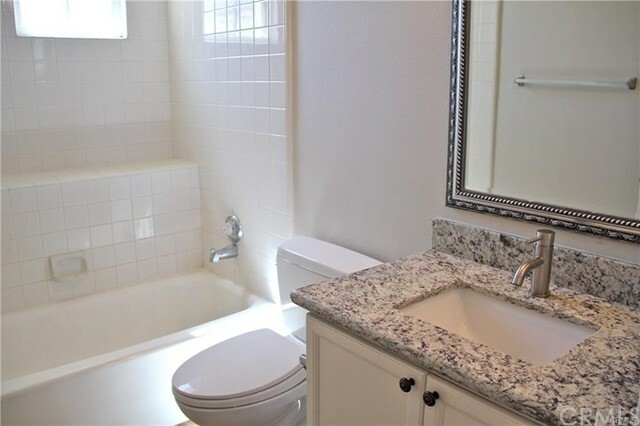 This light and bright home has been remodeled with neutral designer interior paint, beautiful carpeting, remodeled kitchen with stainless steel appliances, microwave, granite counter tops and plenty of cabinets. 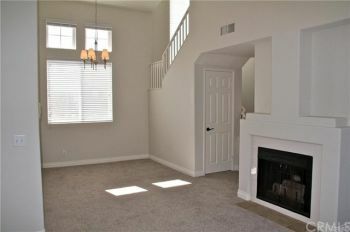 Living room and dining room with high ceilings and cozy fireplace with plenty of room for entertaining. 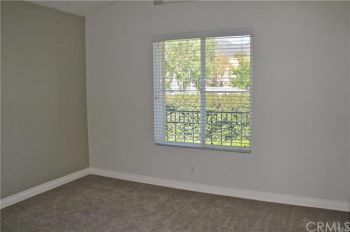 Generous sized master bedroom includes ceiling fan, dual closets with remodeled spa like master bath. 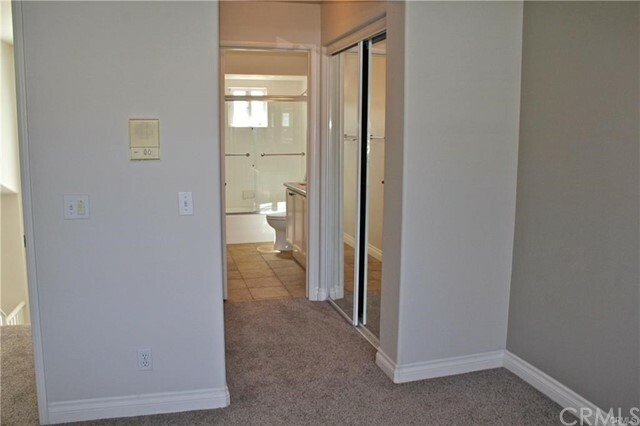 Secondary bedroom has a separate slider to the balcony and across the is another remodeled bath. 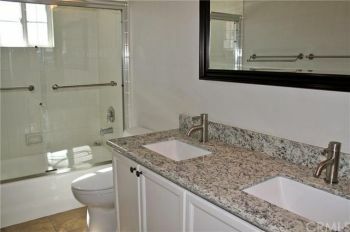 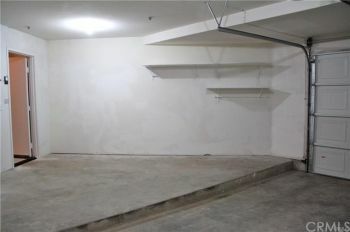 The laundry room accommodates a full size washer and dryer and added storage space. 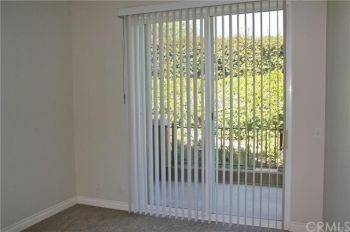 Private balcony area is great for enjoying some sun, or BBQ. 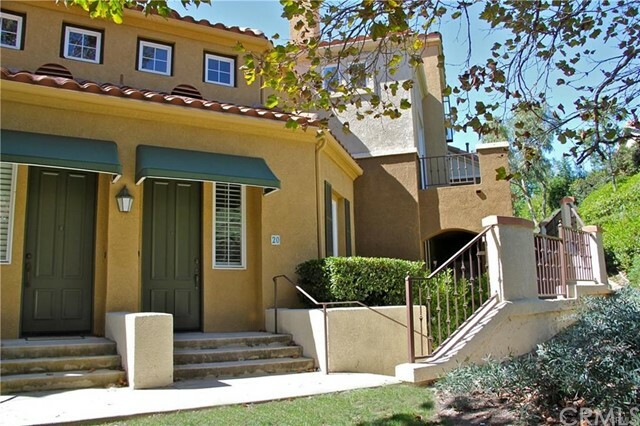 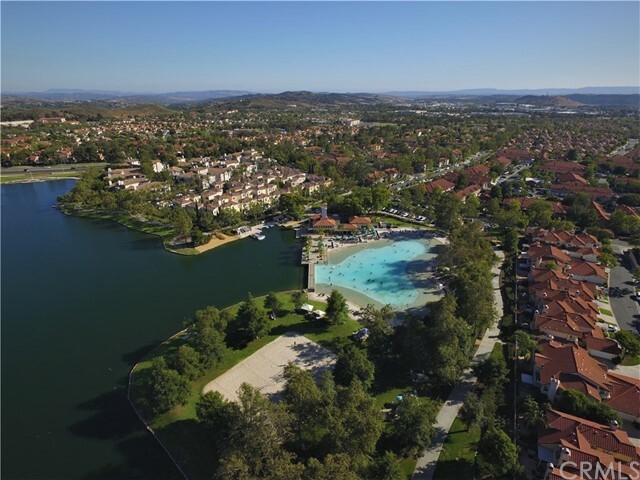 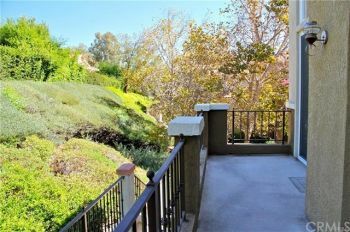 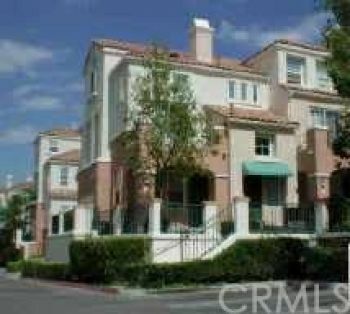 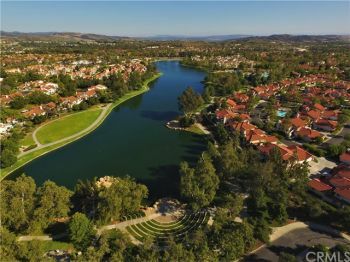 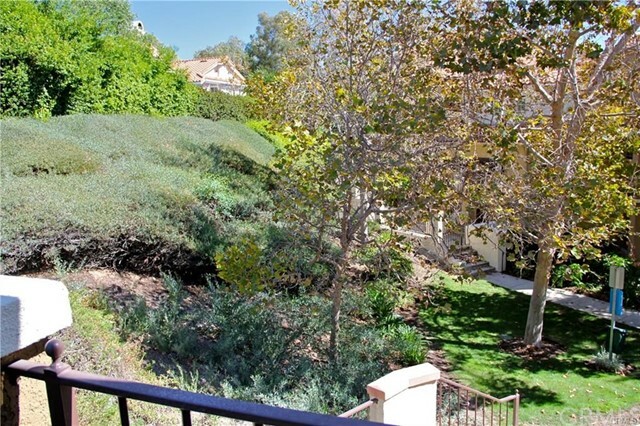 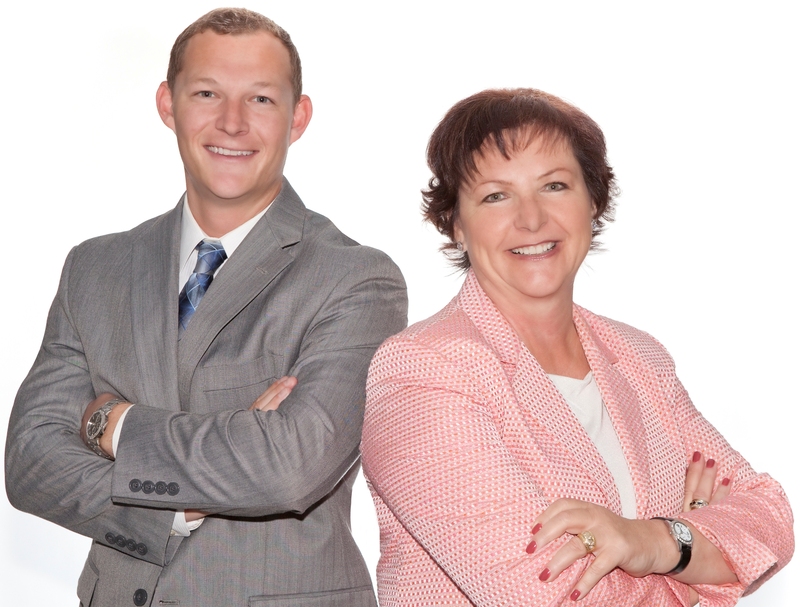 Short stroll to shopping, schools and the beautiful Rancho Santa Margarita Lake.